"According to feng shui MILT plant has very strong protective energy. MILT is a best known Air Purifier plant. This plant is one of the best for filtering out formaldehyde, which is common in cleaning products, toilet paper, tissues and personal care products. Our special tissue cultured plants are more disease resistant, conditioned to be a better indoor plant and have high survival rate. They don’t only make your home/office classier but also give you a stress free and inviting space to breathe in. Our specially crafted plants come in light weighted, beautiful and strong fiber pot. Not only this we also insure a safe, technically designed packaging for delivering the plant. It is two layered, specially ventilated recyclable package which keeps the plant as well as the planter safe. We line the inner layer with polystyrene blocks which keeps the pot fixed and unmovable in transport. Not to mention we use top courier services to insure your precious plants are delivered as quick and safe as possible." "MILT is a best known air purifier plant. This plant is one of the best for filtering out formaldehyde, which is common in cleaning products, toilet paper, tissues and personal care products. If you want a disease free, healthier roots and higher surviving plant then our luscious beautiful tissue cultured plant are ideal for your home. We at Nurturing Green provide you specially tissue cultured pants conditioned to be better indoor plants. " DO'S "1.Ideally keep them at a place which gets 3-4 hours of morning/evening Indirect Sunlight. 2.DO the pruning of old leaves which turn yellow to avoid fungal attack. 3. DO check the coco peat before watering . A plant will use different amounts of water seasonally. Ideally water them every alternate day for roots to get optimum supply. 4.Put manure every 6-8 months for better results." DON'T " 1. DON'T give them direct sunlight otherwise there leaves might get burn 2.DON'T overwater your plants. 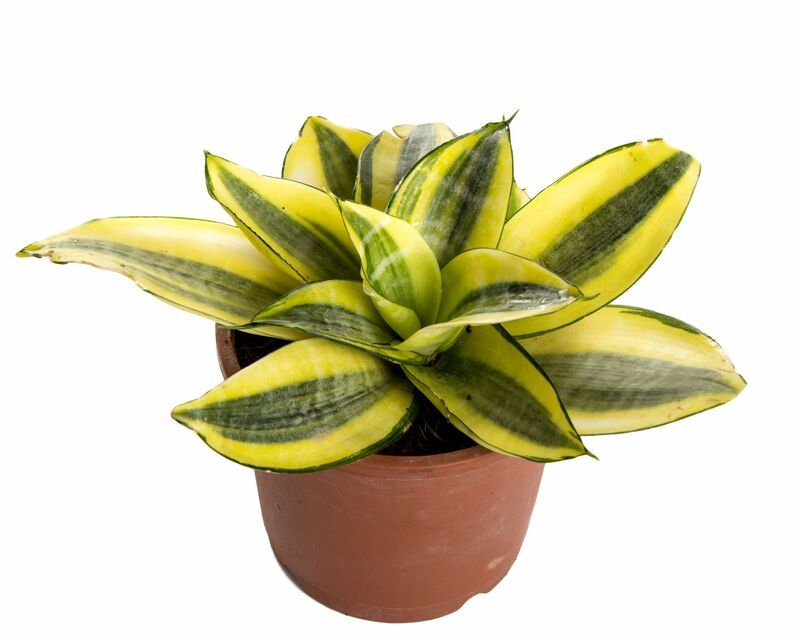 The most common cause of houseplant death is over watering 3. Avoid temperature shock for better growth. "